Digital Printiing is now finally seen as the way forward in short run full colour printing. Being a forward thinking company A.J.Green Printing has invested for the future now. 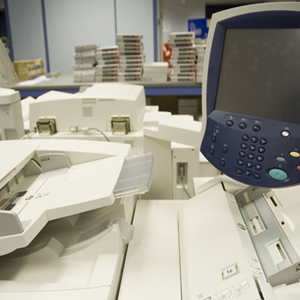 Digital Printing allows a huge range of colour printing to be produced efficiently and quickly. Produced digitally means no plates, no set ups, the print job is sent straight from disk. 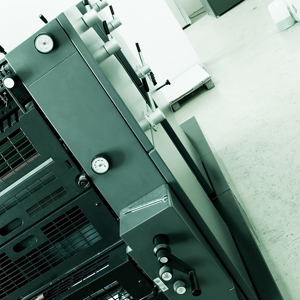 Digital printing is produced 100% dry and therefore is ready for immediate use. A.J.Green Printing has been using Computer to Plate technology since it’s introduction. This technology allows the customer tremendous savings and added benefit of increased quality and faster turnaround. Our skilled printers are able to produce a variety of single, two,three, four colour process printing. We print spot and process colour and use the Pantone Matching System, so colour matching is no problem.